Offer of the month – Bolivar Royal Corona - for CHF280.00 instead of CHF350.00. We offer a wide range of Cuban cigars. All of our cigars are provided by Intertabak SA, the exclusive importer for Habanos SA and the only Swiss importer who is supplied directly from Cuba. We only accept the best quality. All of our cigars have a bar code that allows you to verify their authenticity. 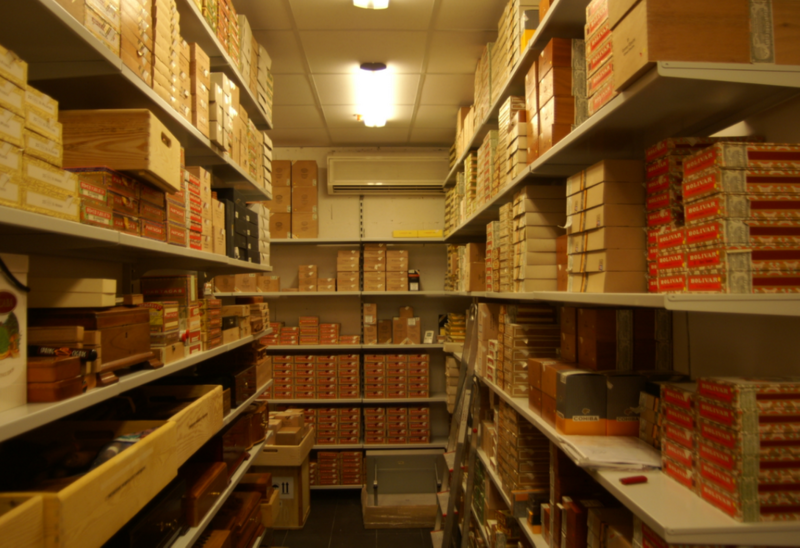 We also offer a wide range of rare and aged Cuban cigars. If you love mature cigars, then you are at the right place. 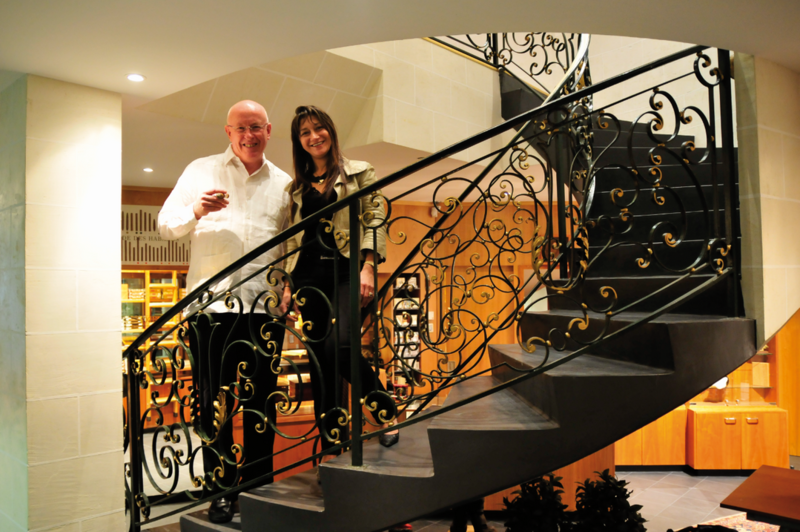 It is precisely for this reason that we have built our reputation as the best address for Cuban cigars in Geneva. 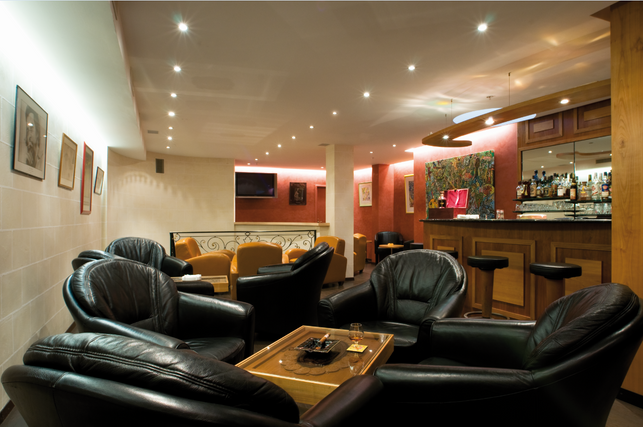 Come and discover our air-conditioned smoking room for a relaxing moment with a cigar. Since 1999 we live our passion for cigars. Our motto is "quality, quality, and quality". We select for you recent or vintage cigars and you are welcome to enjoy them in our smoking lounge. Discover as well our private Club and learn about the privileges we offer to our members. Payment methods: Maestro, American Express, Mastercard, Visa.